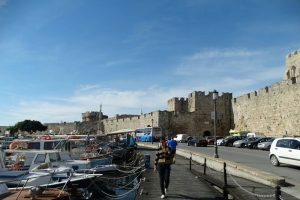 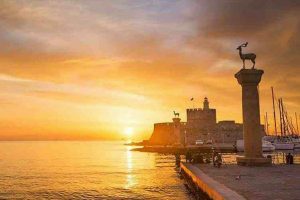 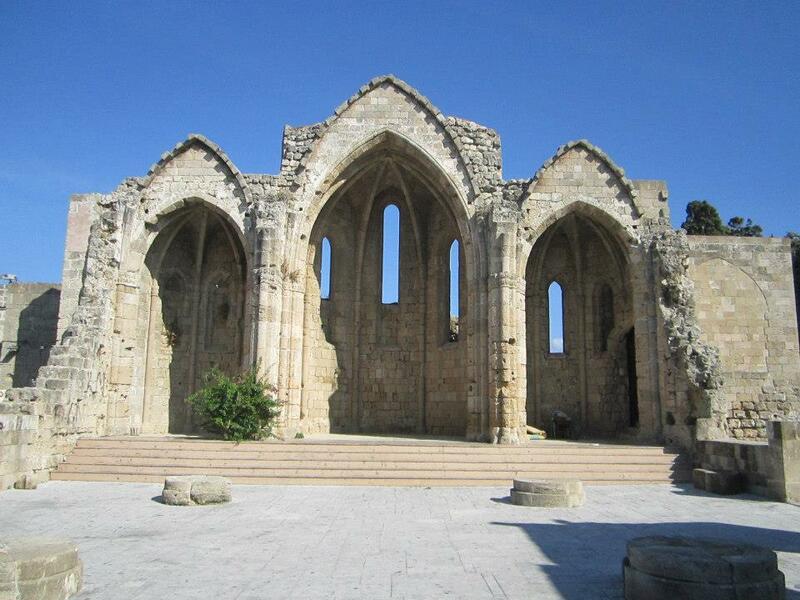 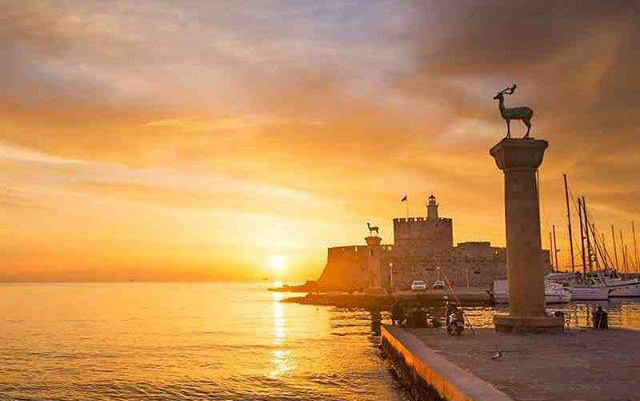 Move into another culture and country on our one day visit to Rhodes by fast Hydrofoil. 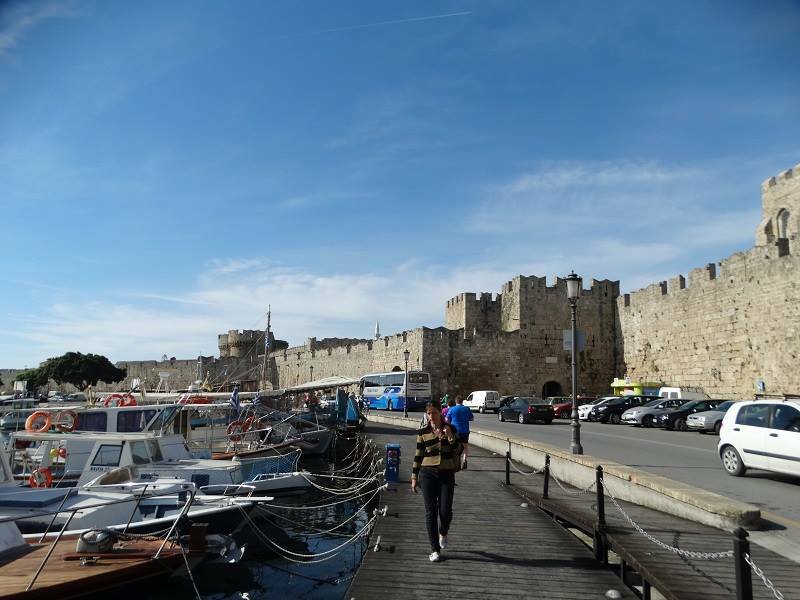 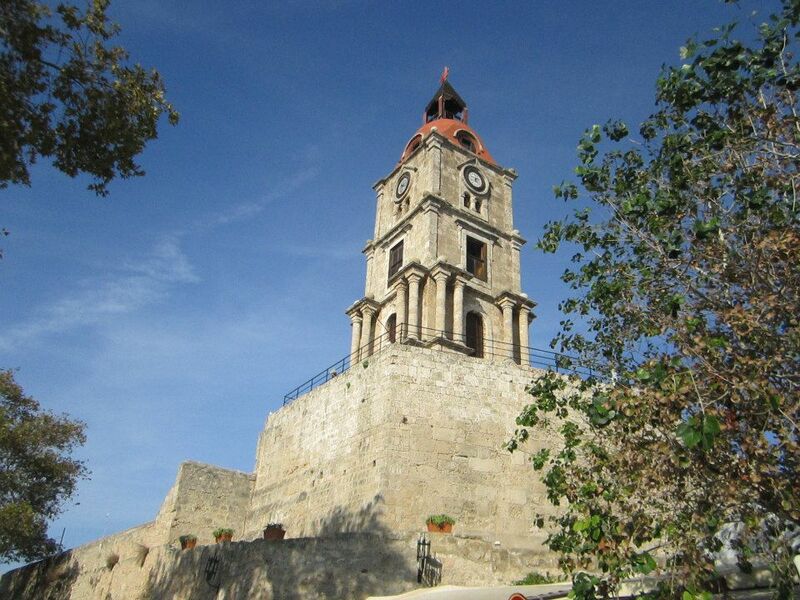 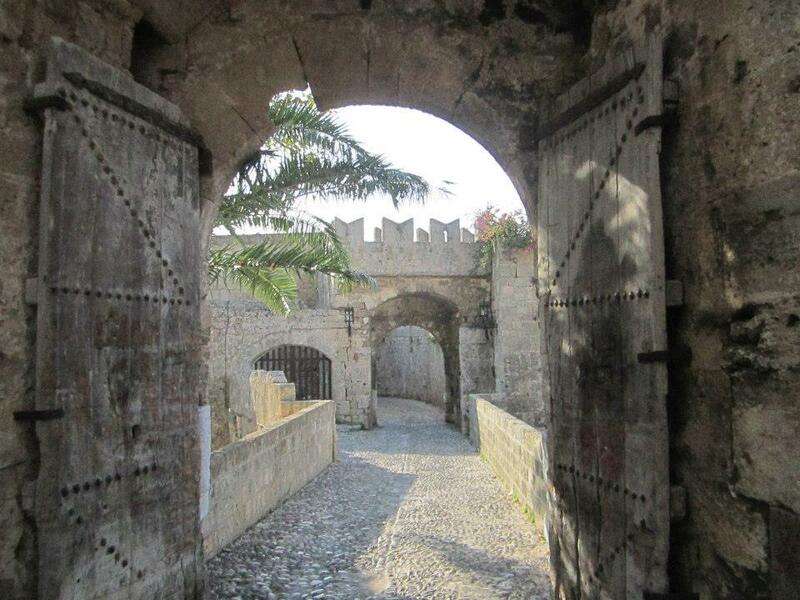 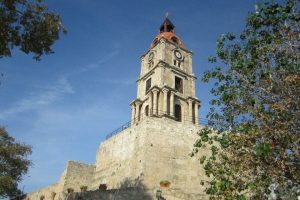 Spend time visiting the fascinating Rhodes Castle, Museum and the Old City. 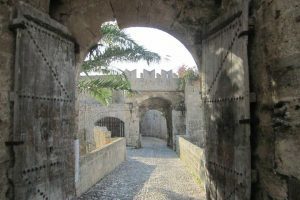 You will see many colourful shops and bazaars. 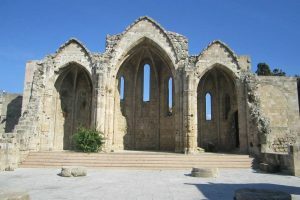 Including return transfers.